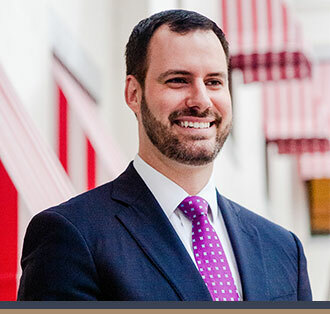 Andrew joined Capital City Consulting after serving both as a policy advisor to Governor Scott and as the Legislative Affairs Director for the Department of Environment Protection. In the latter role, Andrew oversaw the Department’s legislative agenda and worked extensively on issues dealing with Florida’s springs, the Everglades, state-owned lands, waste management, and the Florida Park Service. Andrew also oversaw the most recent state land statutory overhaul, Florida’s coastal permitting reforms, and changes to the Petroleum Restoration Program. Andrew’s state government experience also extends to the Florida Department of Highway Safety and Motor Vehicles, where he worked as a member of the Gubernatorial Fellows program, a highly selective annual training program for young leaders. A graduate of the University of South Florida, Andrew was a four-year letterman on the football team.